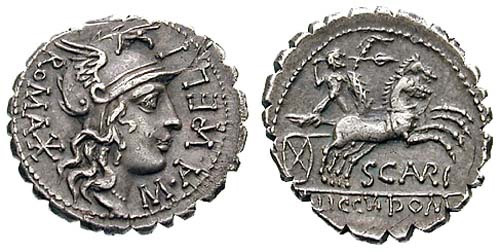 The gens Aurelia was a plebeian family at Rome. 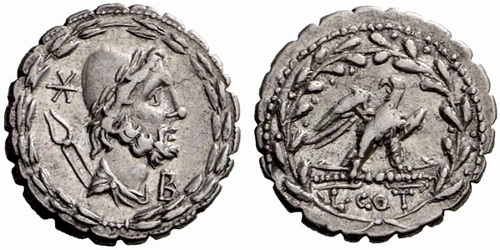 The first member of the gens who obtained the consulship was Gaius Aurelius Cotta in 252 B.C., from which time the Aurelii become distinguished in history down to the end of the Republic. 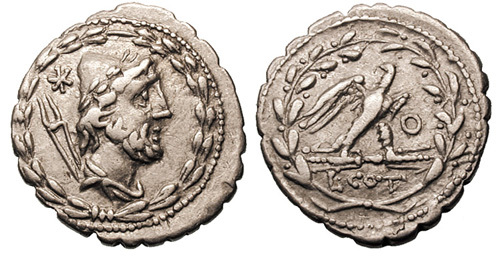 The Aurelii flourished under the Empire, and many later families of citizens enrolled under the authority of Emperors or magistrates bearing this nomen were also called Aurelius. The name became so common that it was sometimes abbreviated Aur., and by the latter centuries of the Empire it becomes difficult to distinguish members of the gens from other persons bearing the name.